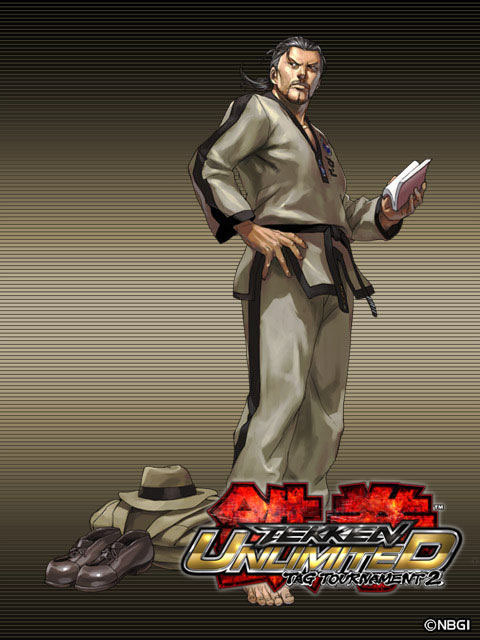 Baek Doo San was introduced to the Tekken fighting game series in 1995 as the mid-boss of Marshall Law, and made his return to the main series in 2004 and Tekken 5 where he was again an unlockable character. 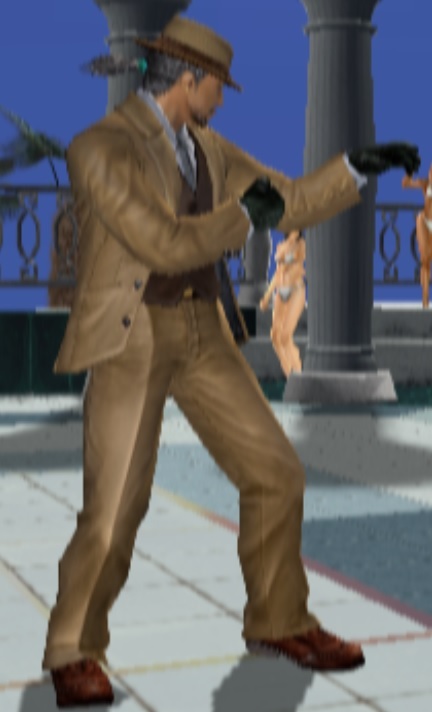 He returned in all sequels so far as a playable character. 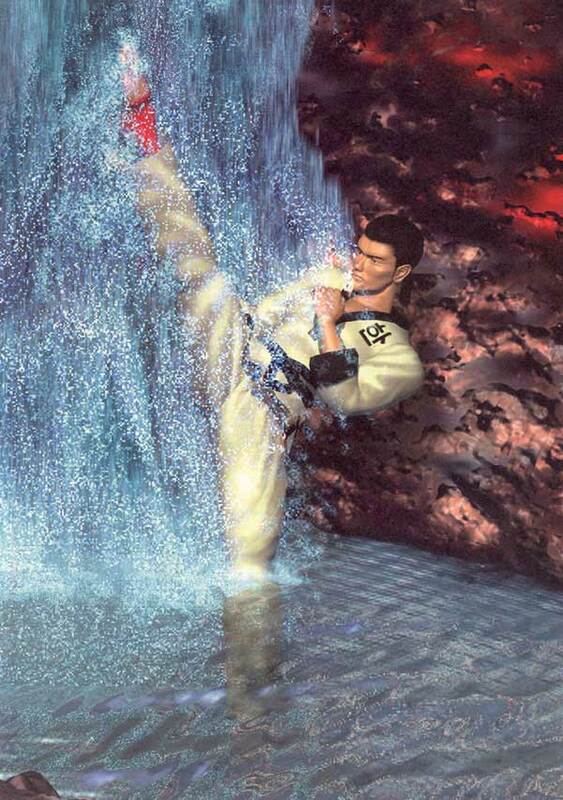 Baek was the first Taekwondo using Tekken character and became the master of Hwoarang. 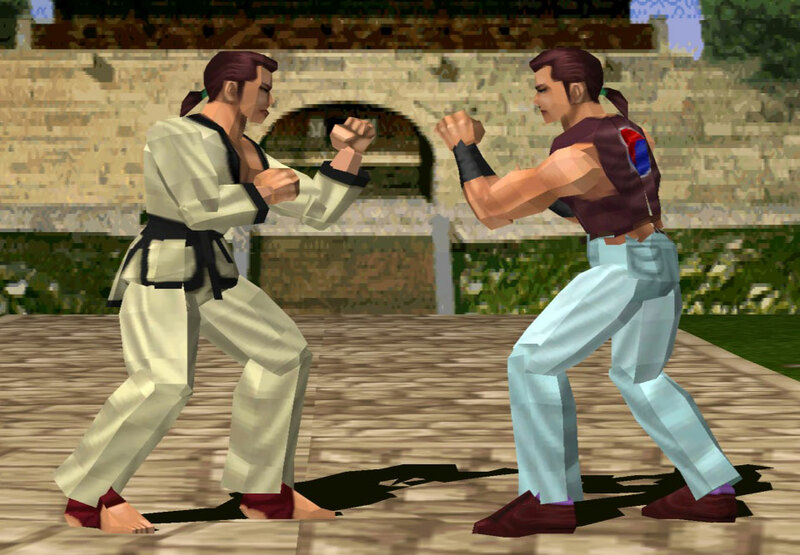 In Tekken 2 he and Bruce Irvin were the only unlockable characters with completely unique movesets while all other characters were more or less clones of the main characters at the time. 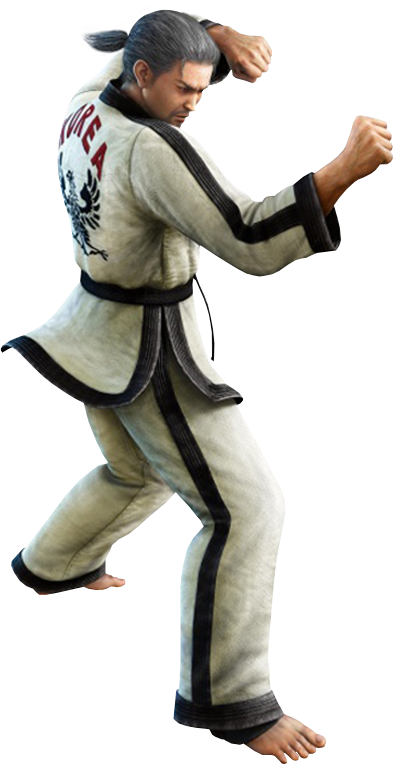 Baek is also one of the few Tekken characters which noteable aged during the series. 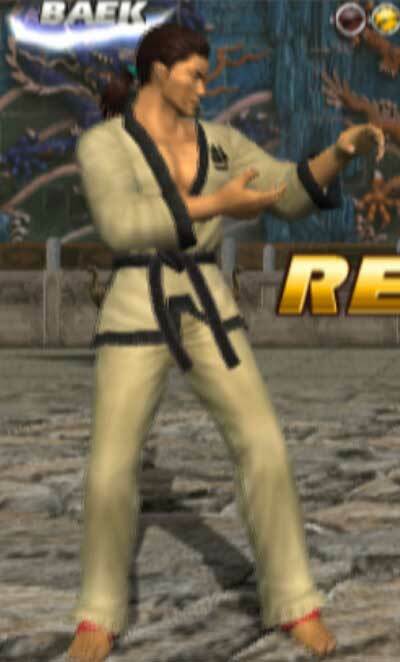 Baek Doo San and his student Hwoarang are the only Korean characters in Tekken. 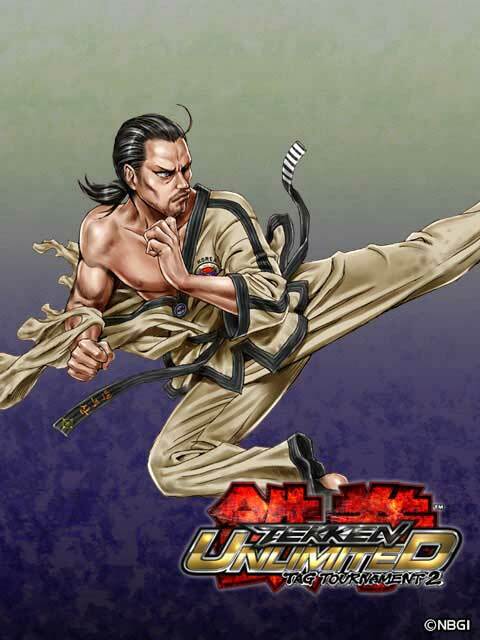 He is the first Taekwondo using character in a 3D fighting game. 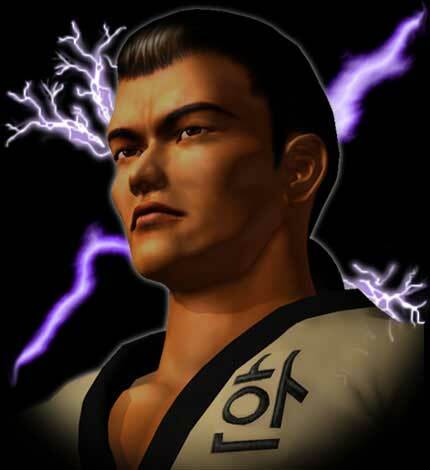 Back in Tekken 2, every main character had a mid-boss before Kazuya and Devil he could unlock, Baek Doo San was the midboss of Marshall Law and introduced Taekwondo and a very unique playstyle of fast kick combos to the series. 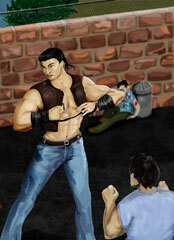 Storywise he is one of the bad guys there, and represents a man who killed his father when he was full of anger. His father was a professional martial artists who won many tournaments but due to an injury he could not fight anymore and Baek’s family went into poverty. The angry young Baek was taken by the Police but fled three years later to live on the streets and become a dangerous and feared pit fighter who has no problem to reduce his opponents to a bloody mess even after they lost. 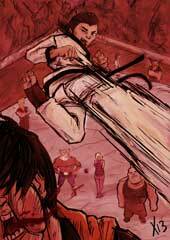 He also attacked innocent people and dojo’s to gain money and the attention of the martial artists. 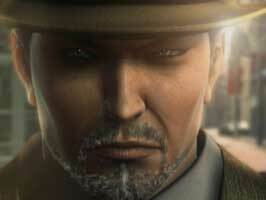 One day he was ordered to assassinate Marshall Law which he could not archieve. 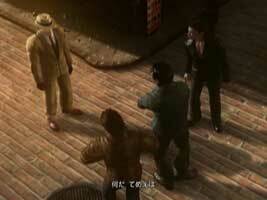 The consequence of this was the defeat of Baek Doo San during the Iron Fist Tournament by the hands of Law. In his ending, Baek can be seen sitting on a bank and looking and a photo which shows his father and himself. Baek remembers what a great person his father was and finally finds peace with himself. 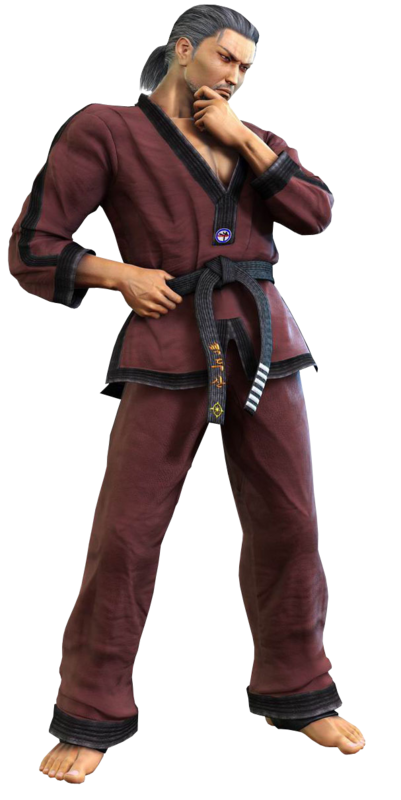 Baek Doo San wears the traditional TaekWonDo Uniform, the Dobok as his P1 outfit. 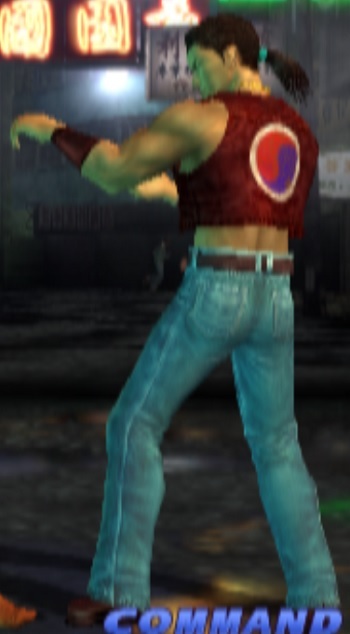 In his P2 costume he wears a leather vest with the South Korean flag symbol, the Taegeukgi and a jeans. 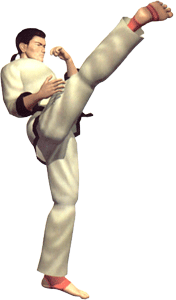 In the Arcade version of Tekken 2, it is possible to set Baek as a main character instead of Jun Kazama. This implies that Baek was probably designed to be a main character too. 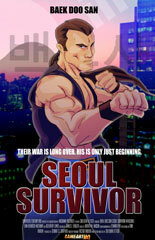 Baek Doo San returns as a main character and is seen together with his student Hwoarang in his ending. 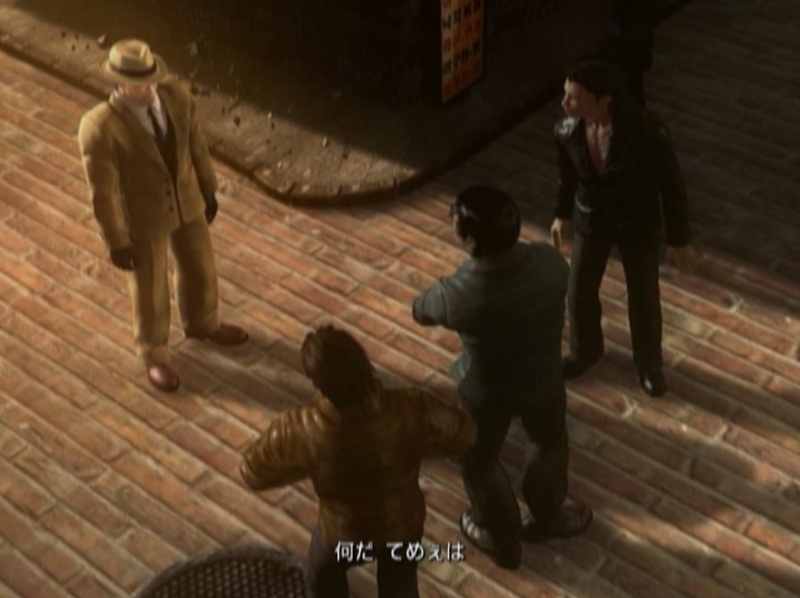 He talks to Hwoarang and most likely scolds him there, he has the same designs as in Tekken 2. 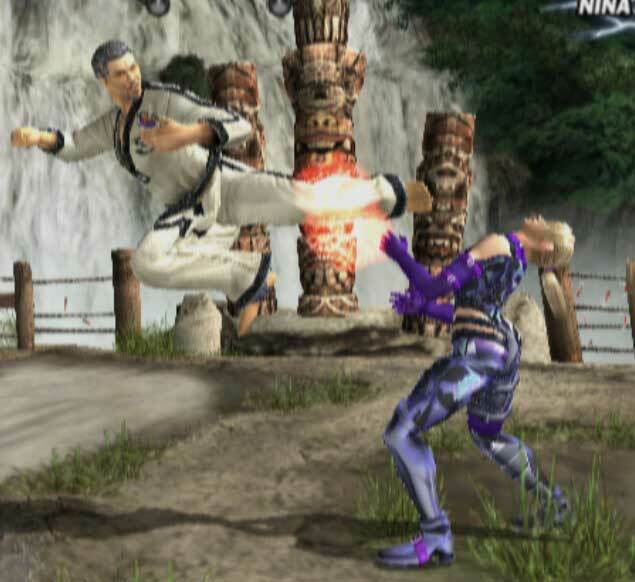 He has a special pose with Hwoarang at the begin of a battle and also a special tag throw with him. 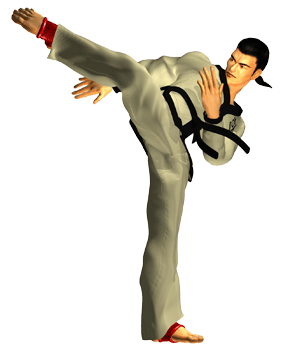 Why was Baek Doo San not in Tekken 3 & 4? After the events of Tekken 2, Baek found peace with himself and everyone and lived a life without crimes anymore. 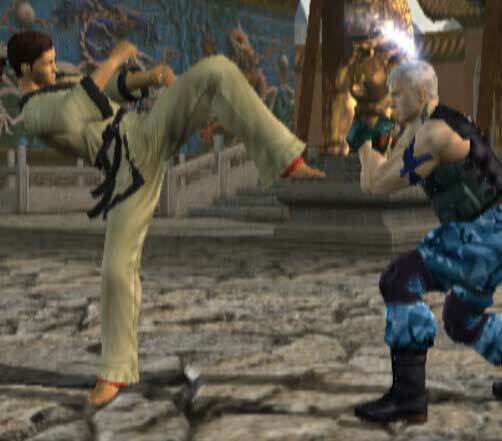 He even found a student in Hwoarang who learned the art of Taekwondo from him. 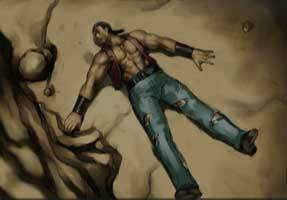 He got attacked by Ogre, the aztec god of fighting of Tekken 3 who searched for skilled martial artists to consume their souls however and was thought to be dead. Baek woke up in a military hospital after being attacked by Ogre before. The Korean Defense Minister asks him to train soldiers and Baek hesitantly agrees. 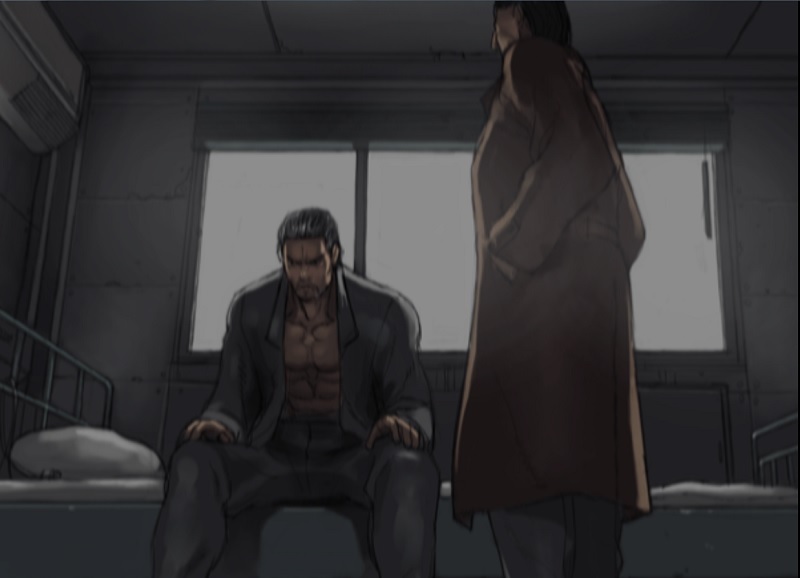 Around a year later, Baek writes Hwoarang and asks him to return to the military and join the King of Iron Fist Tournament 5 together with him. 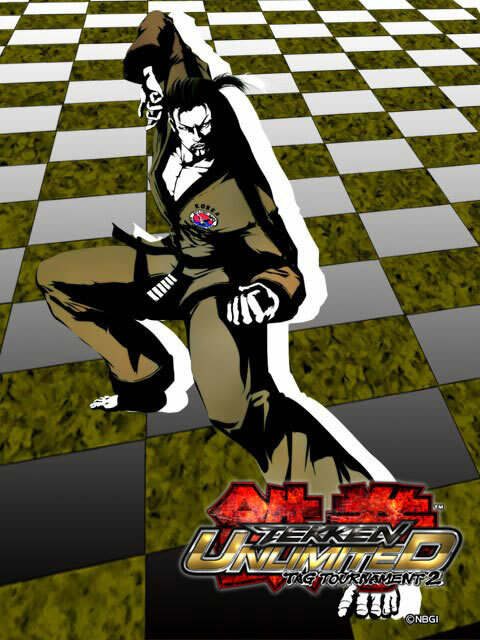 During the story mode he meets Marshall Law which ends in a fight, Baek asks him to join a training session with him in the Dojo, both seem to not remember their past in Tekken 2. 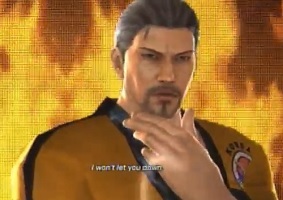 Baek also meets Hwoarang in battle and tells him he has still a lot more to learn after he beat him. 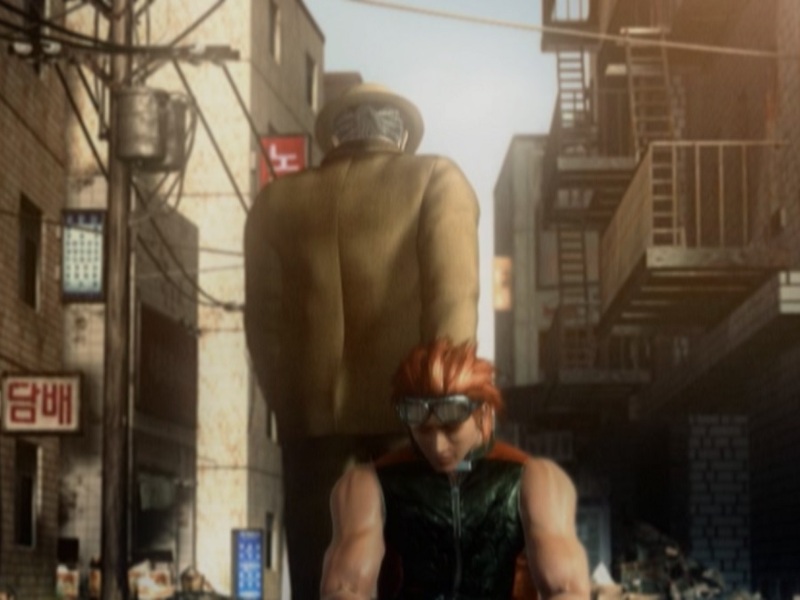 Baek’s ending is non canon and shows him beating up three street thugs which attacked Hwoarang after he scolded him for participating in a street fight. Baek also got a new P2 outfit, while his P1 one stays almost the same as previously. 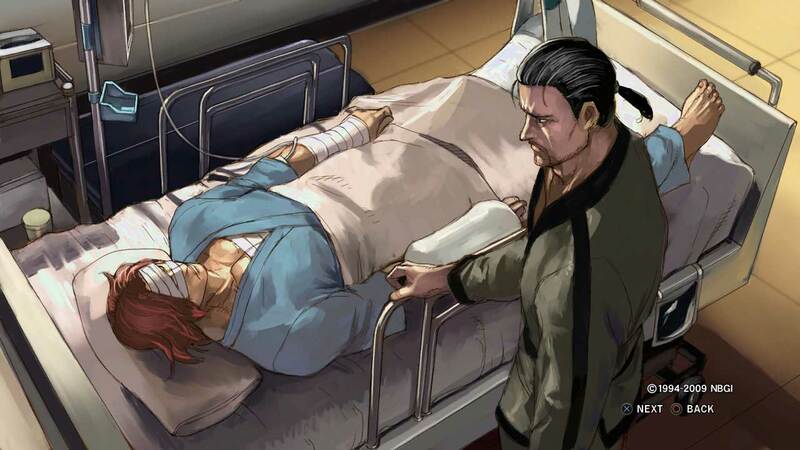 After his student and friend Hwoarang got critically injured by Jin Kazama in the Tekken 5 Tournament, Baek withdraw from it and hurried to the hospital. Hwoarangs life was saved after Emergency measures were taken but Hwoarang was unconscious. 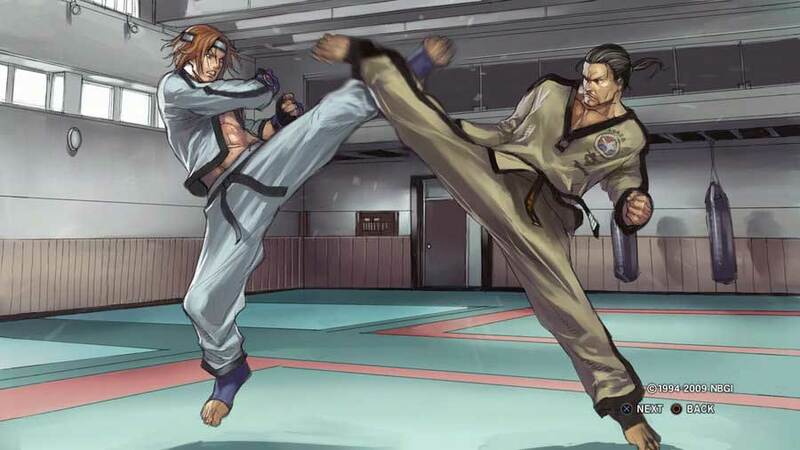 Baek Doo San felt guilty and believed he failed to prepare Hwoarang for the Tournament and a battle with Jin. 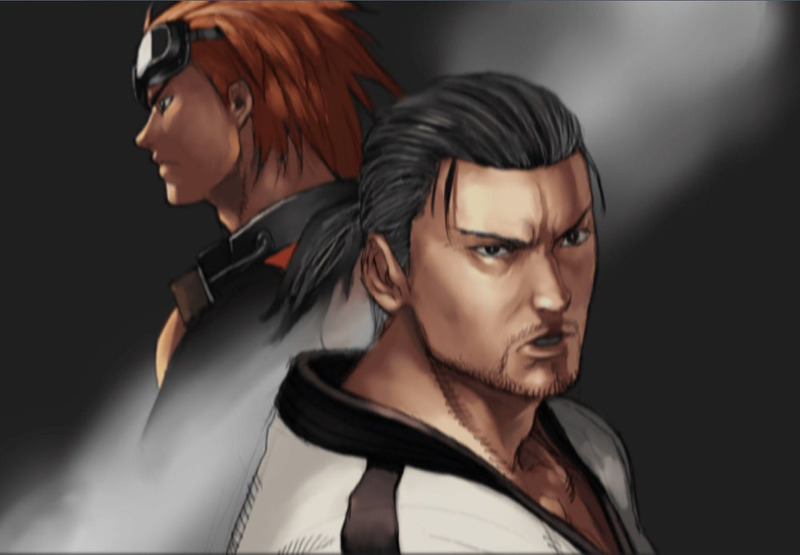 Three days later, Hwoarang woke up finally and after he was informed about the previous events he jumped out of his bed and asked Baek to train him again to make him stronger. 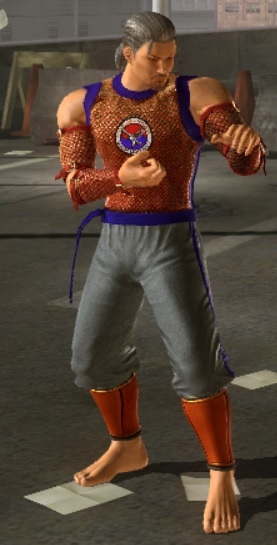 After both returned to their homecountry Korea, Baek engaged Hwoarang in the most extreme training regimen he had ever developed. When the sixth King of Iron Fist Tournament was announced, Baek and Hwoarang joined it again together. In his ending, Baek and Hwoarang are in Azazael’s chamber after the fight and Baek barely can walk anymore while Azazael is about to regain his strenght and attack them again. 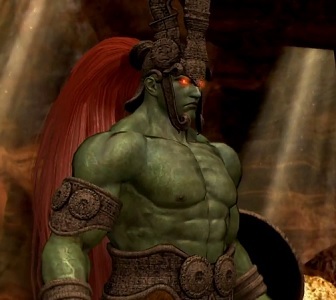 When he attacks Hwoarang, Baek intercepts and kicks Azazael with all his left strenght which destroys the Orb which seemed to be the source of Azazael’s power. Baek falls on the floor too and apparently dies. So far its unknown if Baek’s death is canon. 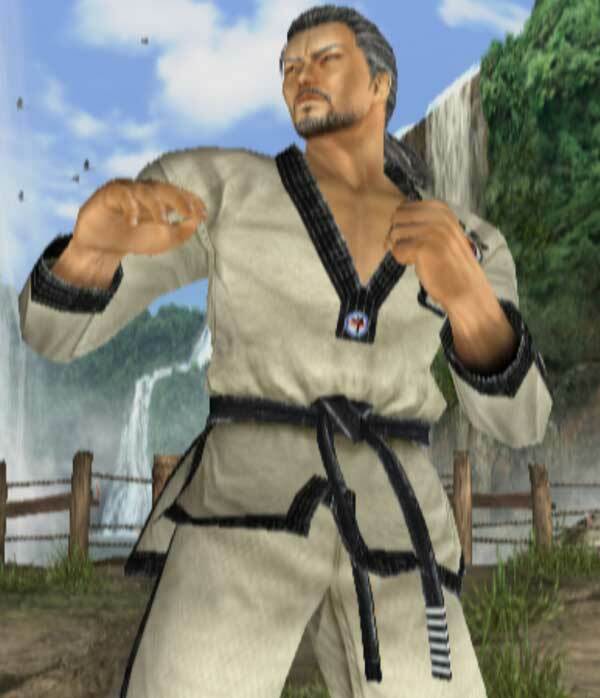 While Baek has no background story in Tekken Tag Tournament 2, his ending goes back to Baek’s youth where he was training with his father and killed him accidentally. His student Hwoarang sees Baek and tries to cheer him up through saying out loud he overslept and is glad his master did not catch him. The result is that Baek forgets his sadness and starts scolding Hwoarang and tells him to do thousand push-ups as punishment. 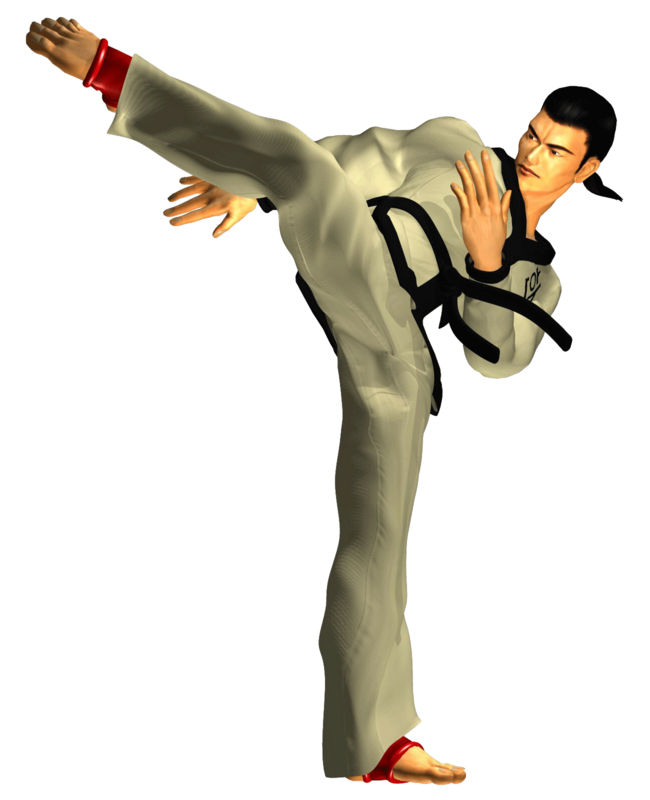 I must admit that i am a fan of Baek and his fighting style since i imported Tekken 2 back in 1997 from japan for the PSX! His background music in the game is crazy and he himself looked really boring..like just another Taekwondo guy similar to Kim Kapwham from Fatal Fury, but his endless seeming arsenal of kick combos while he had only a few punches made him very special and a great character to use. 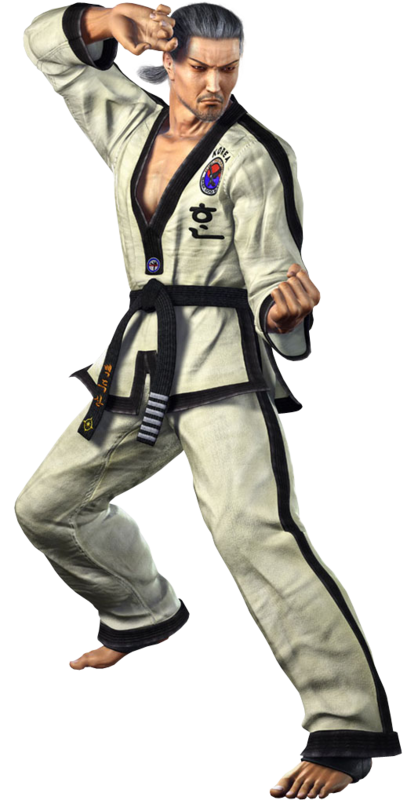 It was very cool that Baek finally returned in Tekken 5 and got a ton of new moves and gameplay tweaks which made him very different to Hwoarang and again one of the coolest characters in the game. The aged Baek also had more charisma and his “Gentleman” costume is just epic. 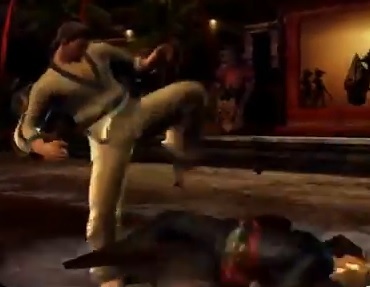 In the most recent Tekken games he is just Tekken 5 Baek + more moves but thats not a bad thing at all, it looks like we won’t see Baek again anytime soon (except in Tekken Revolution i bet) if his death in Tekken 6 was real. 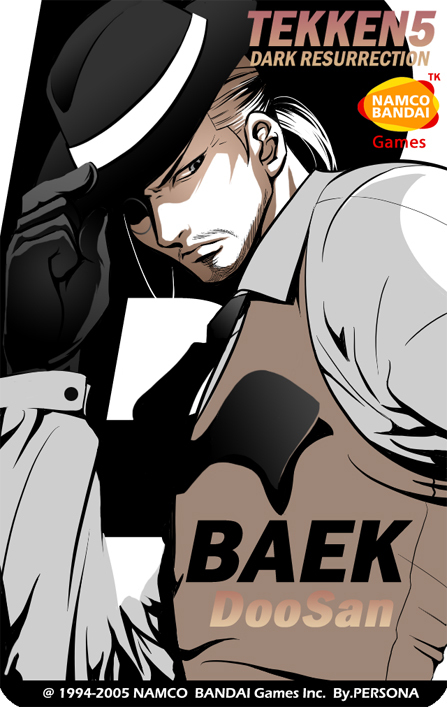 If you know Informations about Baek Doo San, or great (fan/cosplay) art which is not covered here yet, or you want to write about him/review him here as well, just write a comment!